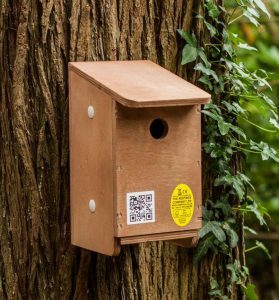 So, you have the perfect space in mind for a bird box but don’t know which one to buy? 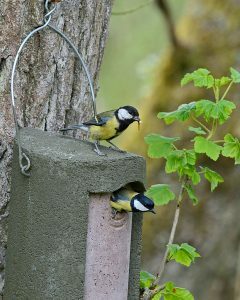 No problem – this is the first in a series of three posts designed to help you make the right choice. 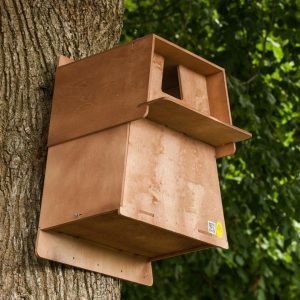 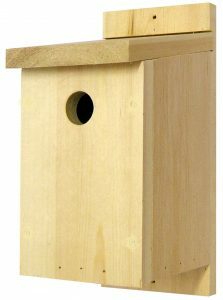 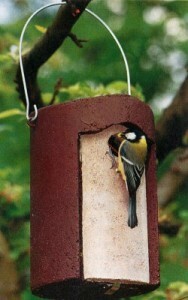 This article includes a list of our top 10 bird boxes for positioning on a tree in a garden, park or woodland. 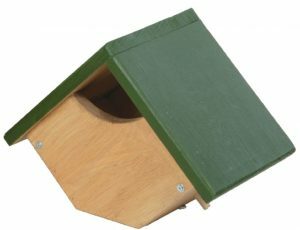 The following two articles will cover the best bird boxes for positioning on a wall or fence and for building into a new build or development. 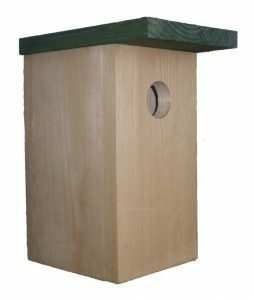 For each box we have provided a quick guide to the material that it is made from, the entrance hole size and the species that the box is suitable for. 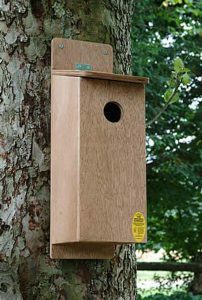 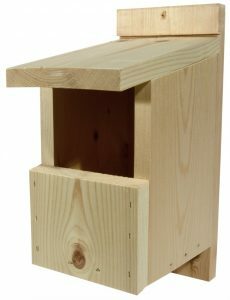 Browse our full range of nest boxes for trees and woodland. 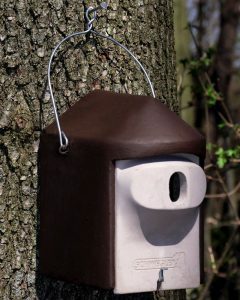 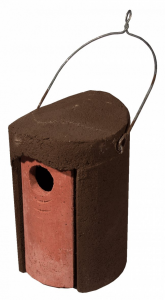 The full range of NHBS bird boxes can be found in our online shop, as well as a useful nest box price list which can be downloaded as a pdf.